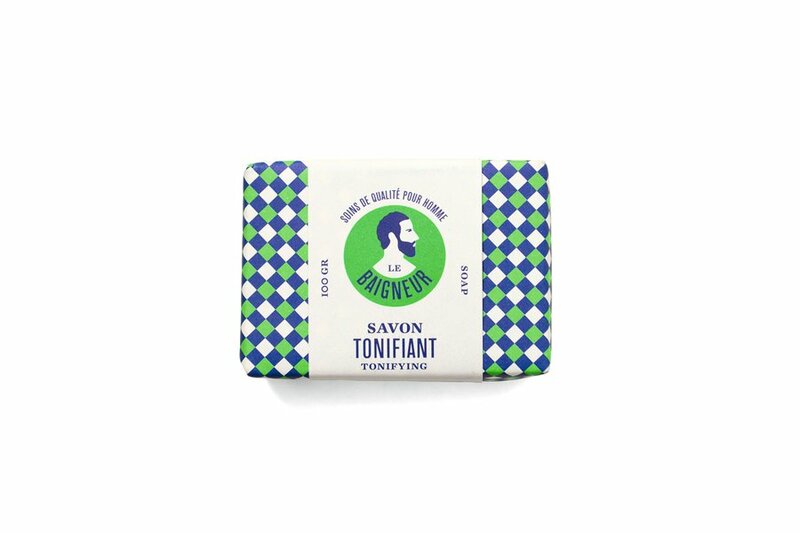 Savon Tonifiant. Photo courtesy of Le Baigneur. It's taboo to judge a book by its cover, but what about a beauty product? 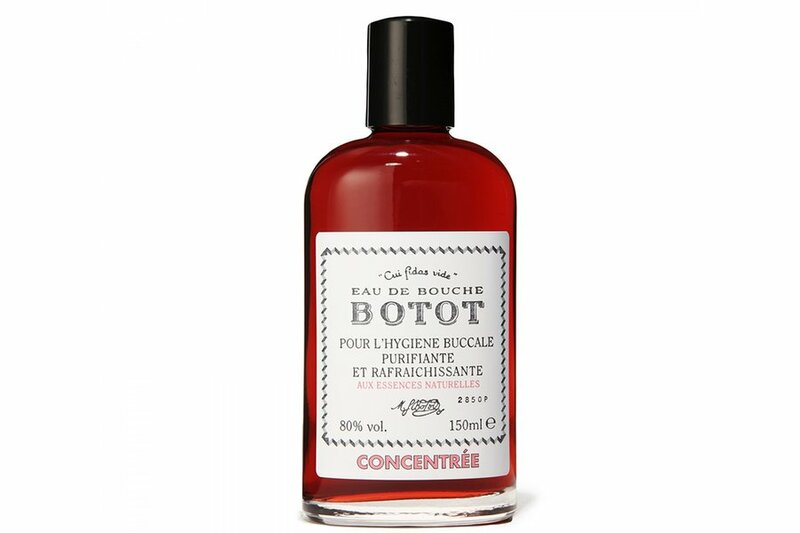 We all have our trusty stable of shampoos, body scrubs, and lip balms, but it's nearly impossible to resist a sleek and simple travel-size face oil from Sweden or vintage-inspired mouthwash created for a French King. These eight European beauty products are so nice to look at that you'll think twice before throwing the empties away. Refresh your mouth with an Italian herbal rinse designed for France's King Louis XV. Gillyflower, cinnamon, ginger, and anise are used to the scent the all-natural (and au naturale) mouthwash. Spritz yourself with an indulgent blend of tangerine, orchid, pink berry, and musk. Brought to you in an elegant, bullseye-adorned bottle from French perfume house Etat Libre d'Orange. 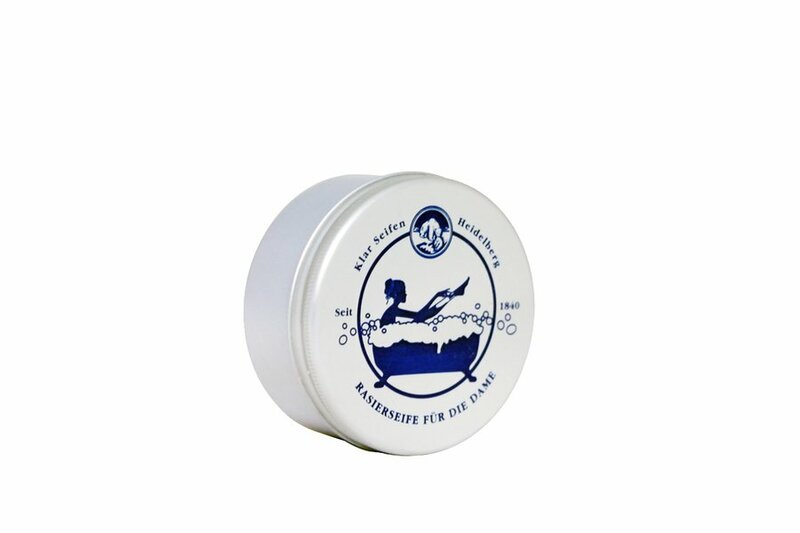 Since the 1920s, German women have been lathering their legs with this blend of palm, coconut, and olive oil. 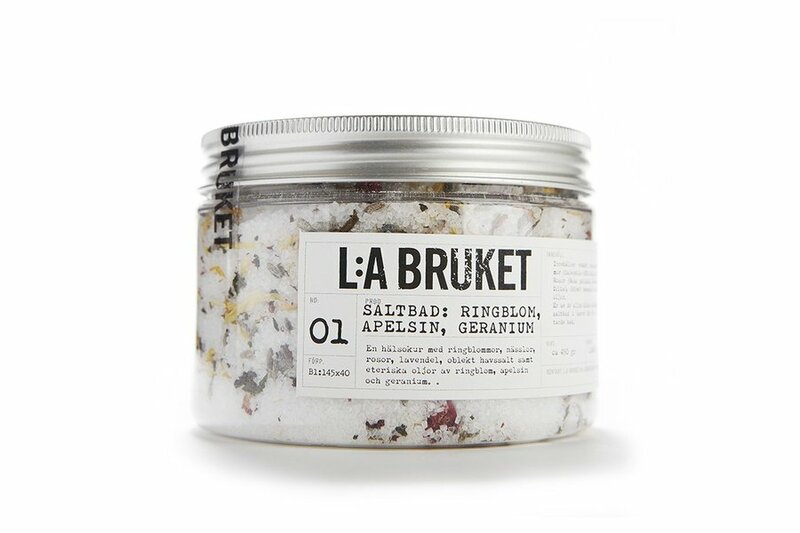 Scent your bath and soften skin with an old Swedish health cure made from marigolds, roses, lavender, sea salt, and essential oils. 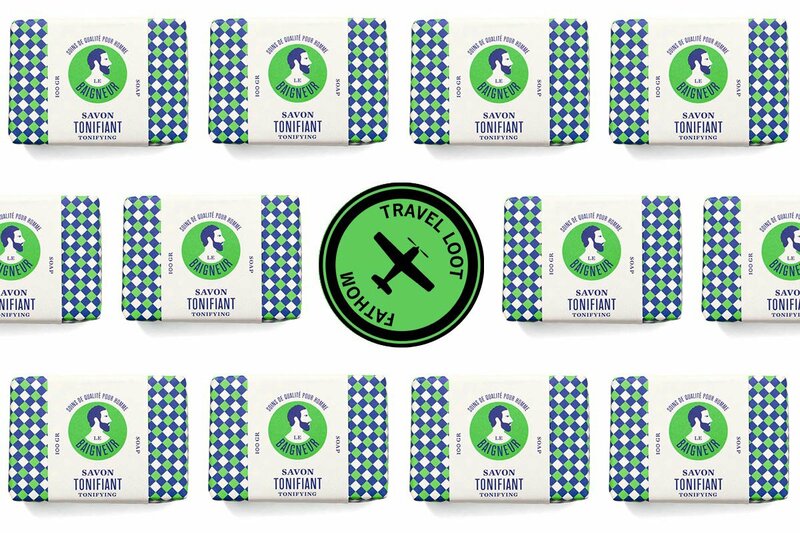 Made with white clay, the beautifully packaged soap is hand-poured and cut in the Parisian suburb of Montreuil. 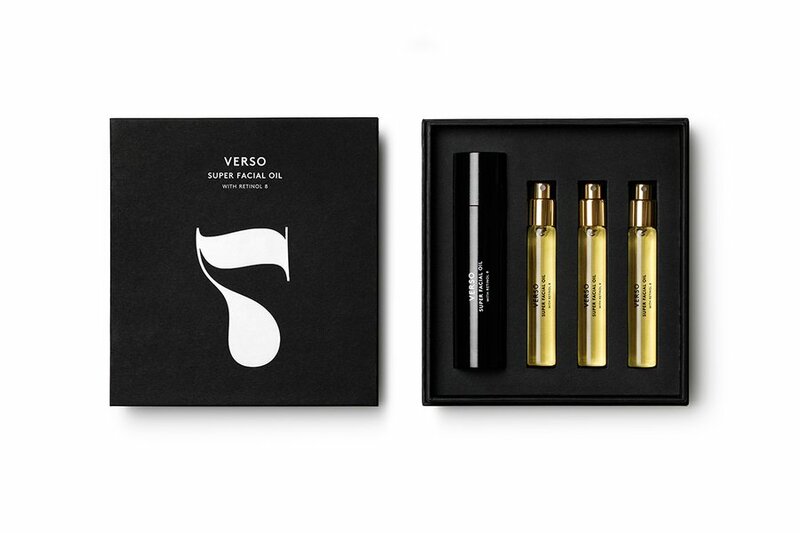 The minimalist Swedish skincare line's newest release is perfect for travel: It's dispensed in a spray (no mess), comes with three refills (no spoilage), and is made with moisturizing, anti-inflammatory oils (no gross travel skin). Hydrate and sooth skin with a delicately scented mix of jasmine and spicy coriander from Stockholm's cult haircare line. Vintage-style packaging from Italy's iconic soap company (they've been around since 1903) is almost too pretty to part with. 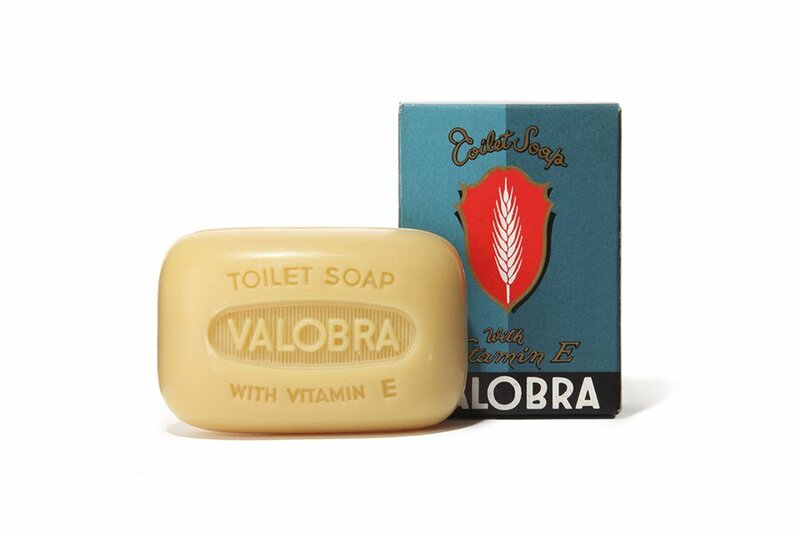 The soap with vitamin E works especially well for those with sensitive skin.